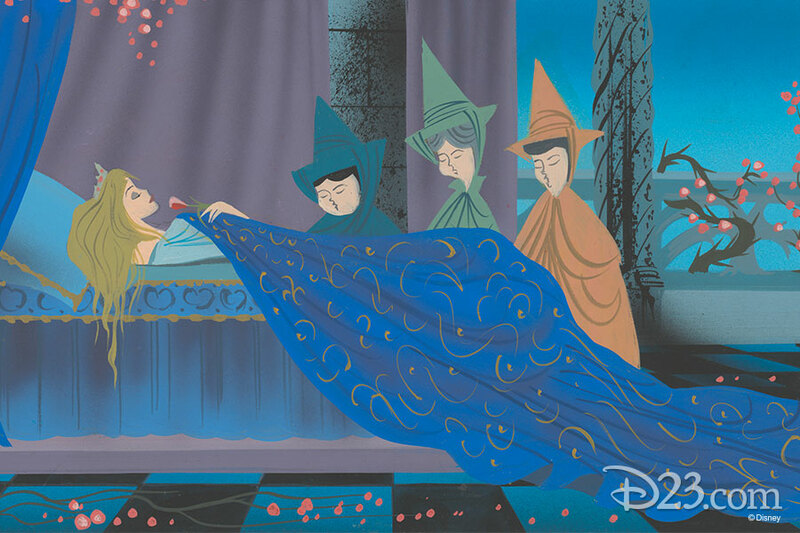 60 years ago, we fell under the spell of Sleeping Beauty, the gorgeously animated Disney film known for its unique style inspired by illuminated manuscripts. 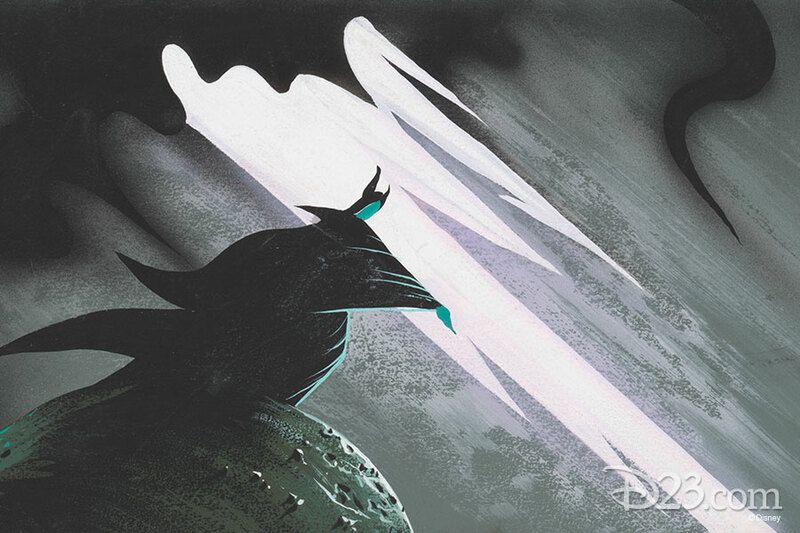 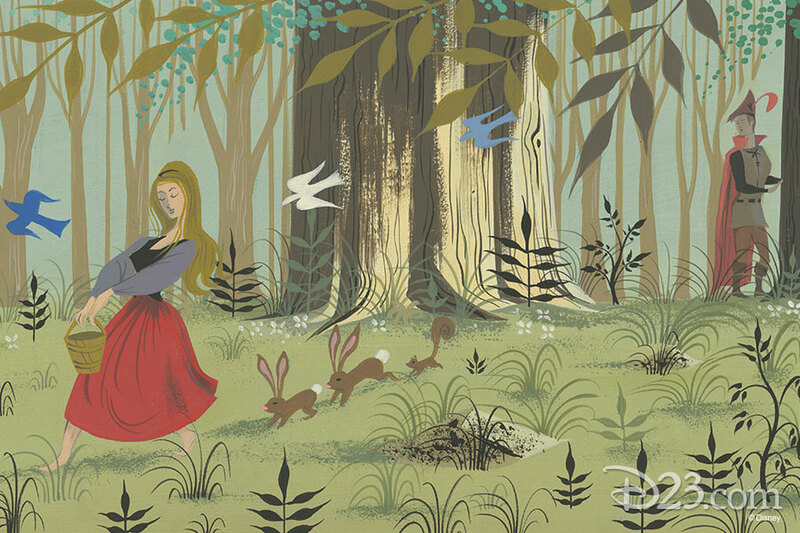 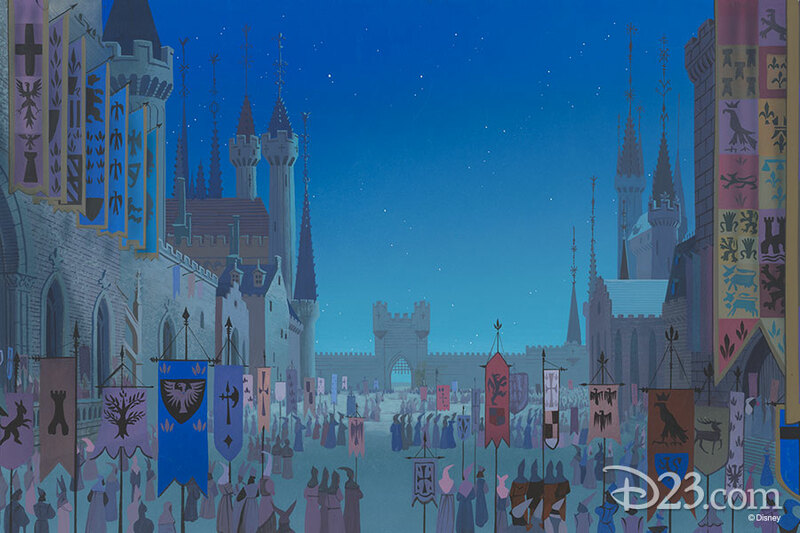 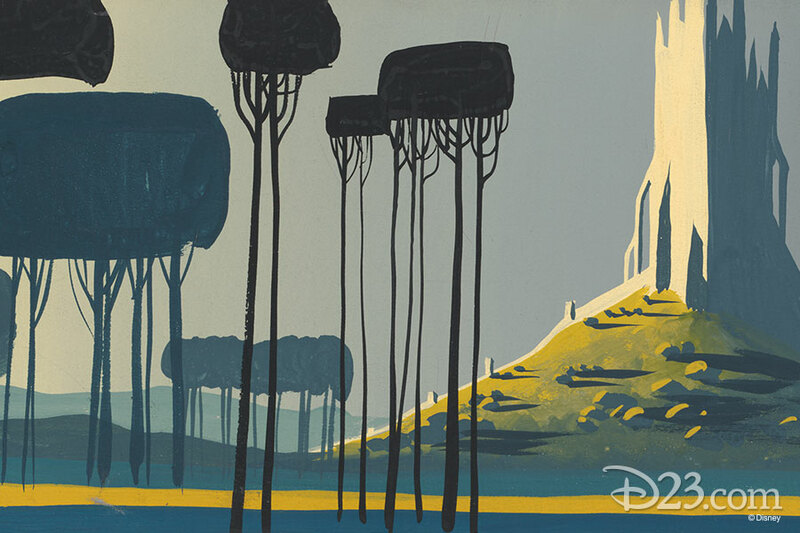 From the lush backgrounds to the enchanting character designs, the art from this Disney animated classic is unforgettable. 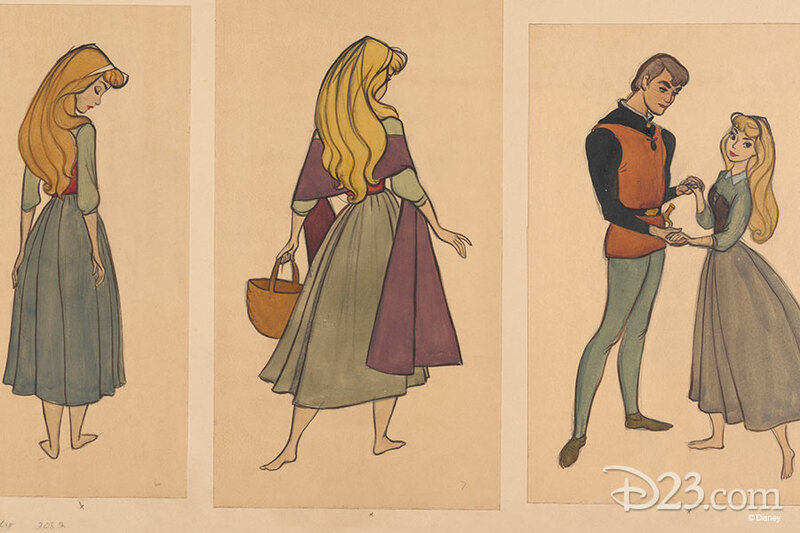 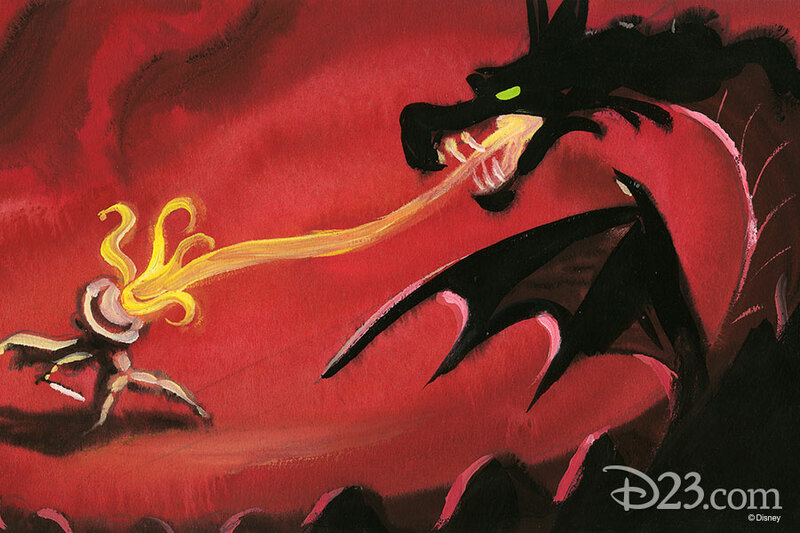 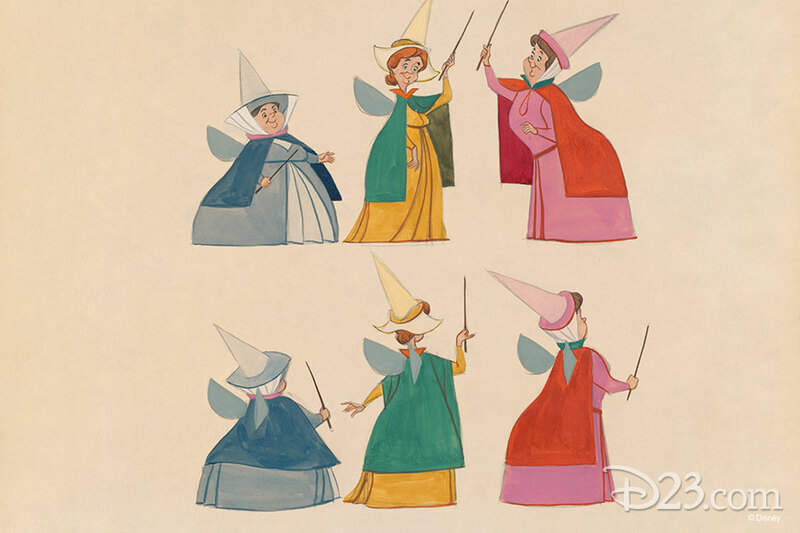 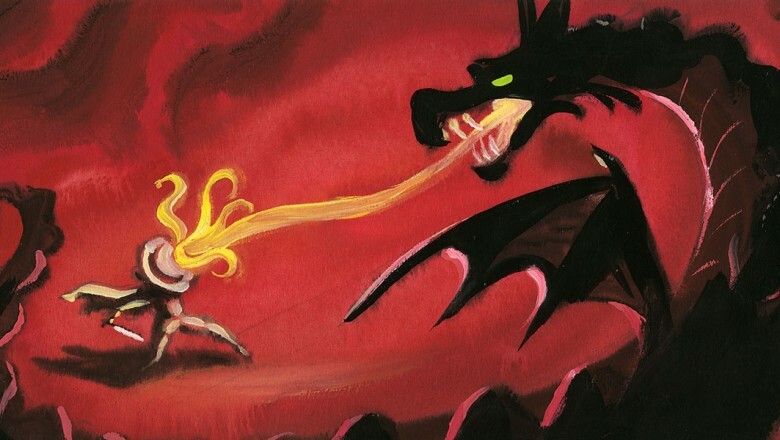 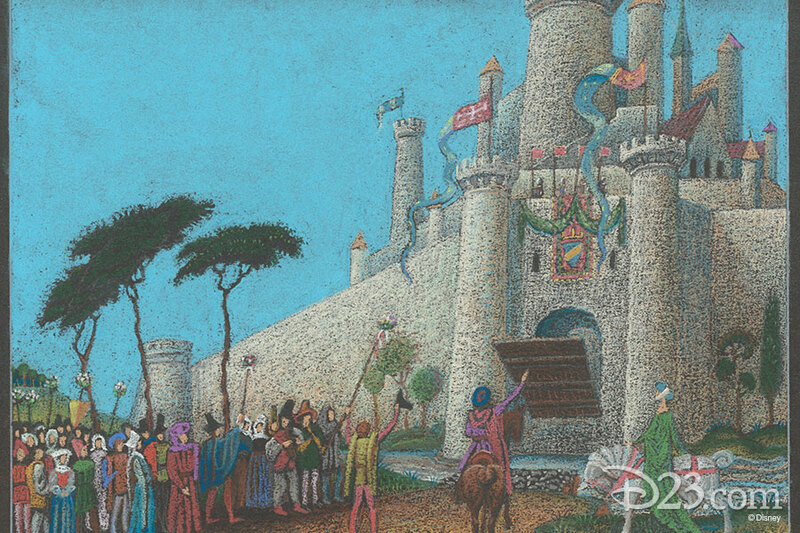 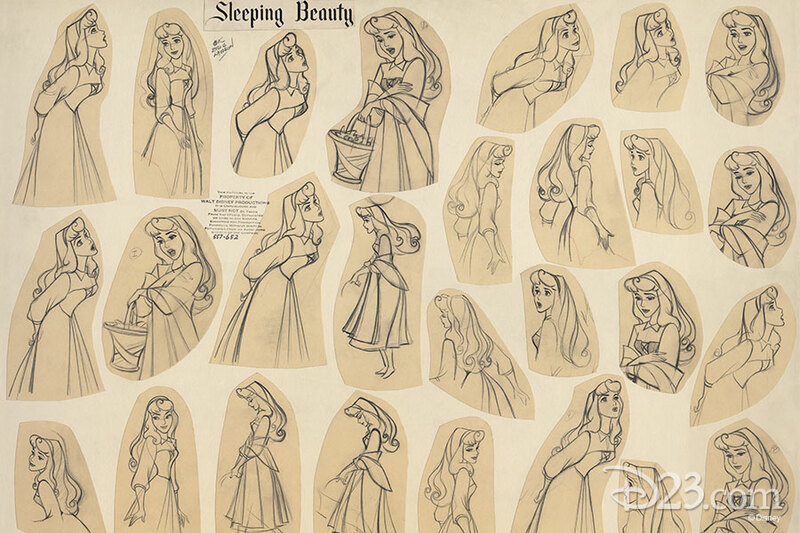 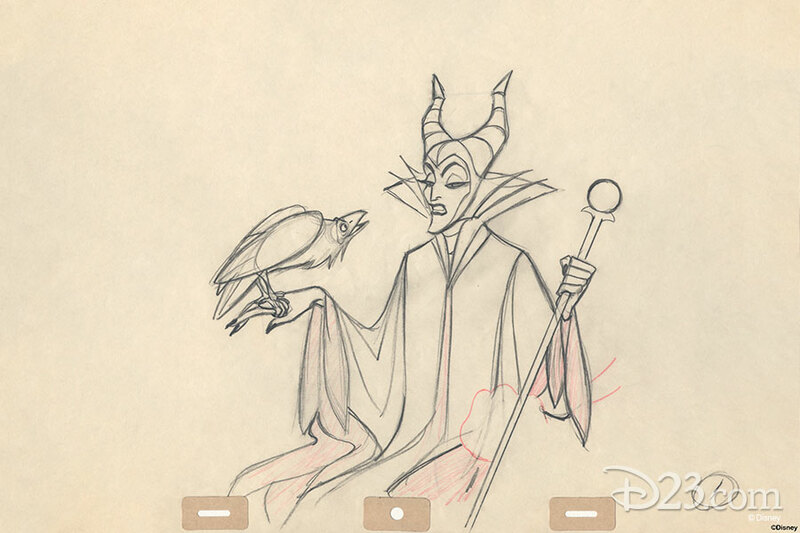 To celebrate Sleeping Beauty’s milestone anniversary, check out some of the stunning concept art from the film, courtesy of our friends at the Disney Animation Research Library.